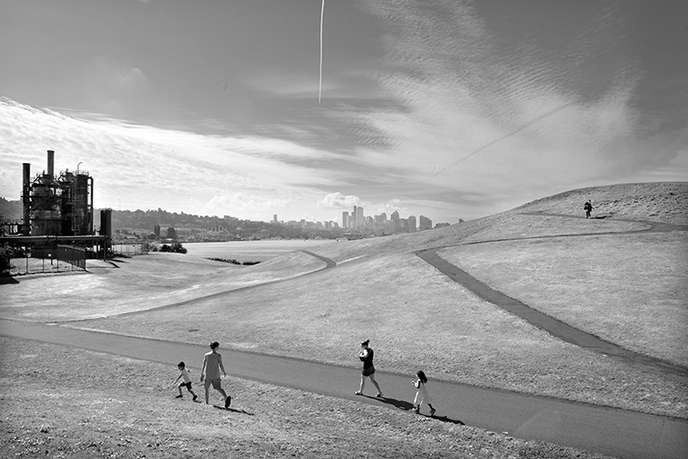 Richard Haag Associates, landscape architect, Gas Works Park, 1976, Seattle, WA. Copyright: Tighe Photography, 2014. Richard Haag is best known for his rehabilitation of Gas Works Park in Seattle and for a series of remarkable gardens at the Bloedel Reserve on Bainbridge Island. 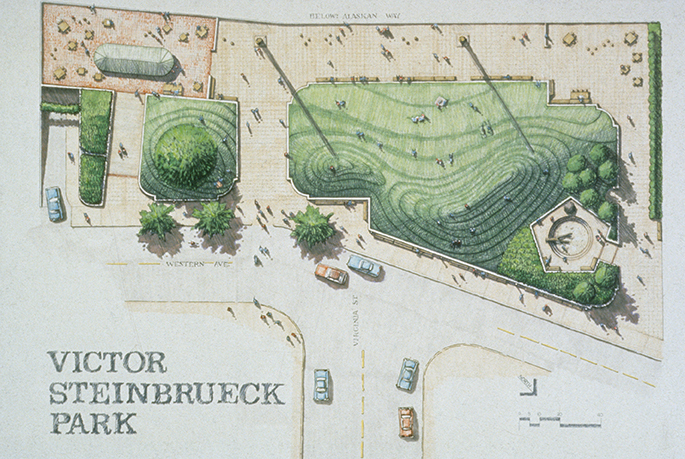 He reshaped the field of landscape architecture as a designer, teacher, and activist. 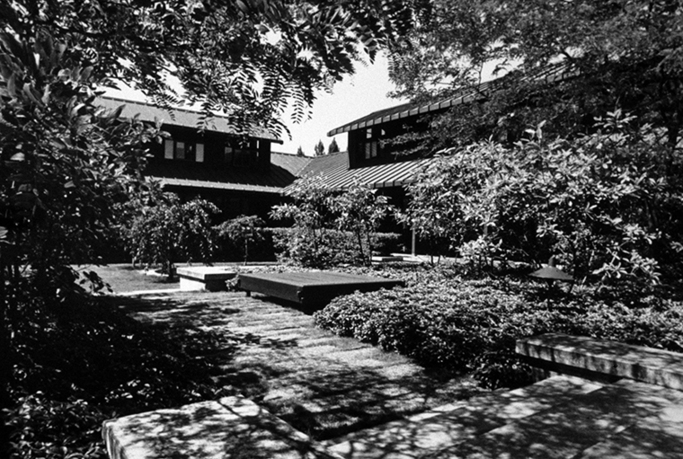 In 1964, Haag founded the landscape architecture department at the University of Washington, and his innovative work contributed to the increasingly significant design approach known as urban ecological design, which encourages thinking beyond the boundaries of gardens and parks to consider the broader roles that landscapes play within urban ecosystems, such as storm water drainage and wildlife habitat. Gas Works Park is studied in every survey of twentieth-century landscape architecture as a modern work that challenged the tenets of modernism by engaging a toxic site and celebrating an industrial past. 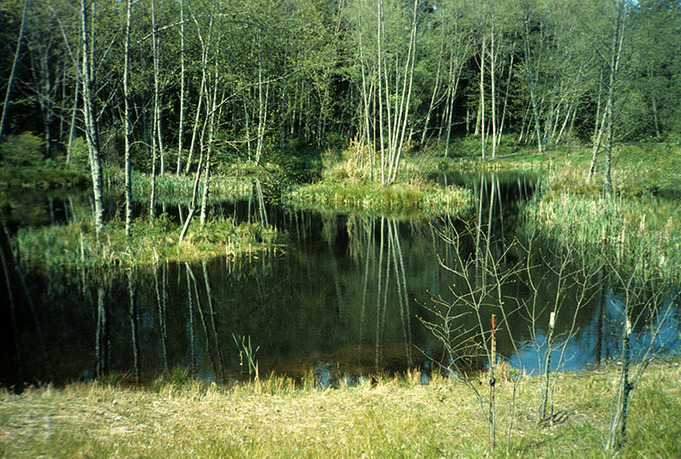 Haag's work with ecologists and soil scientists in his landscape remediation and reclamation projects opened new areas of inquiry into the adaptive reuse of post-industrial sites. This book places Haag's work within the context of changes in the practice of landscape architecture over the past five decades in the Pacific Northwest and nationally. Thaïsa Way is an associate professor of landscape architecture and an adjunct professor in the Departments of Architecture and History at the University of Washington. She received a BS from the University of California, Berkeley; an MArch from the University of Virginia; and a PhD in the history of architecture and urbanism from Cornell University. Her first book Unbounded Practice: Women and Landscape Architecture in the Early Twentieth Century (University of Virginia Press, 2009) was awarded the J. 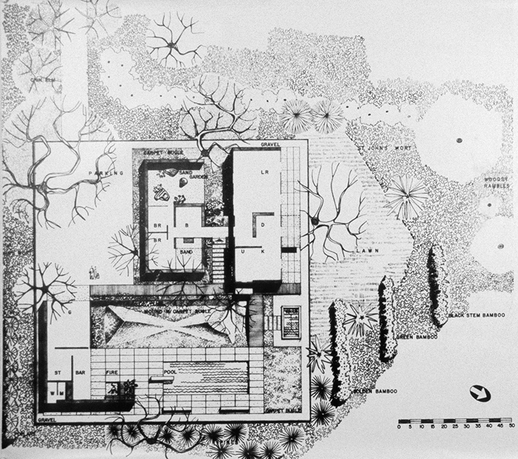 B. Jackson Award by the Foundation for Landscape Studies. 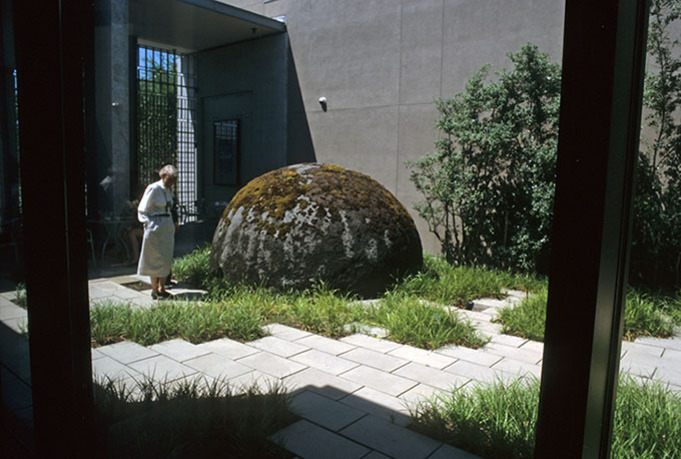 Way curated two exhibitions, on the landscape architect Richard Haag and on design practice and history in the Pacific Northwest. An edited collection Now Urbanism: The Future City is Now (Routledge, 2014) with Jeff Hou, Ben Spencer, and Ken Yocom was recently released. Way is one of the founding members of the UW Cities Collaboratory and urban@uw. She is currently writing on landscape architect A. E. Bye (Norton Press and LALH, forthcoming).